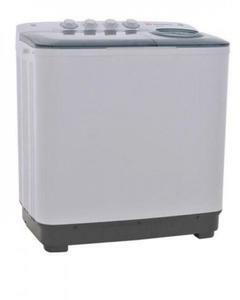 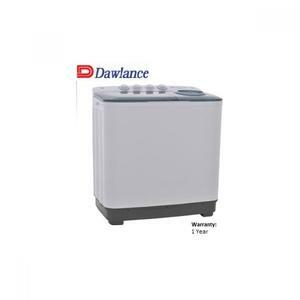 The DW-220-C2 model is a semi-automatic washing machine from Dawlance that contains Air Dry technology, 5 kg worth of capacity, vibration-free operation, separate water inlets and much more. 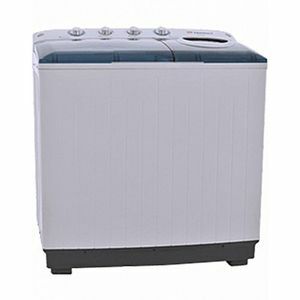 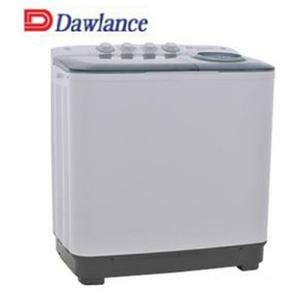 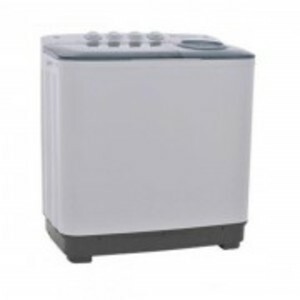 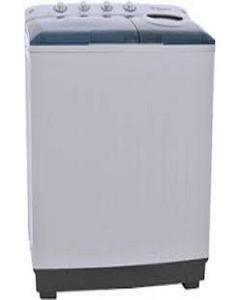 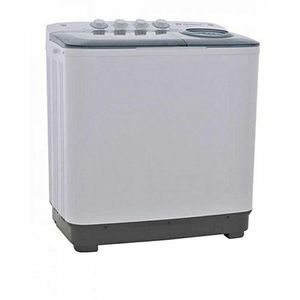 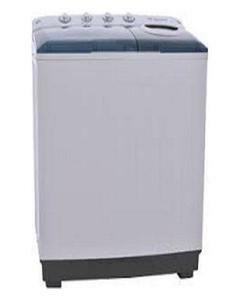 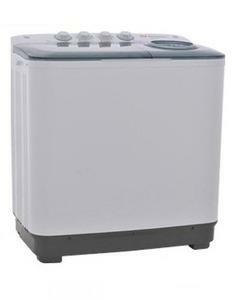 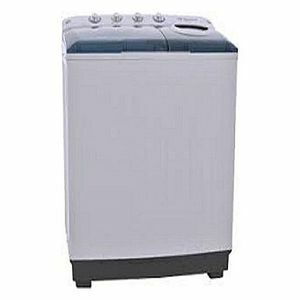 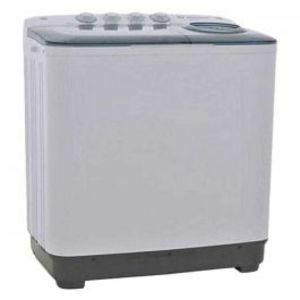 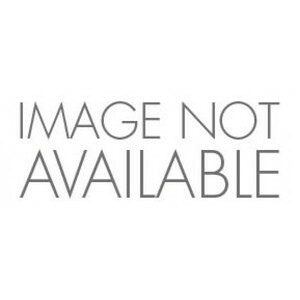 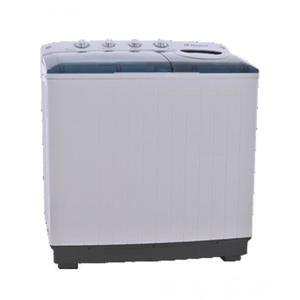 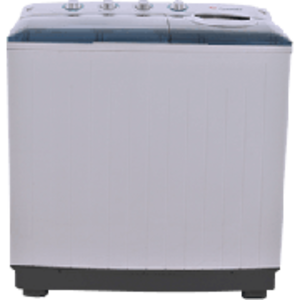 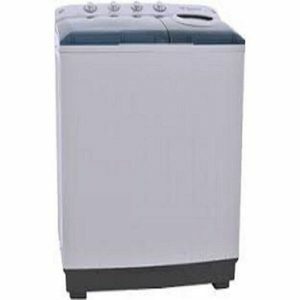 The Lowest price of Dawlance Top Load Semi Automatic Washing Machine DW-220-C2 in Pakistan is Rs. 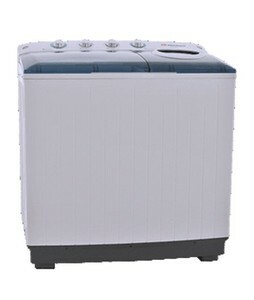 21,998, and estimated average price is Rs. 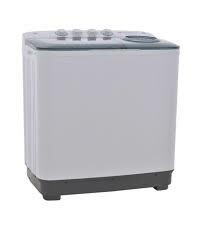 22,999. 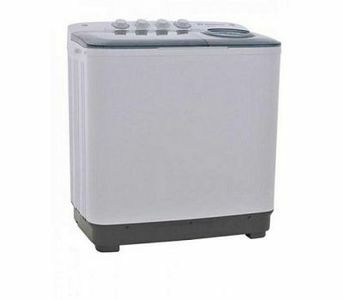 The prices are collected from the best online stores in Pakistan like Shopperspk.com, Yayvo.com, Daraz.pk, Alfatah.com.pk - updated Apr 2019.